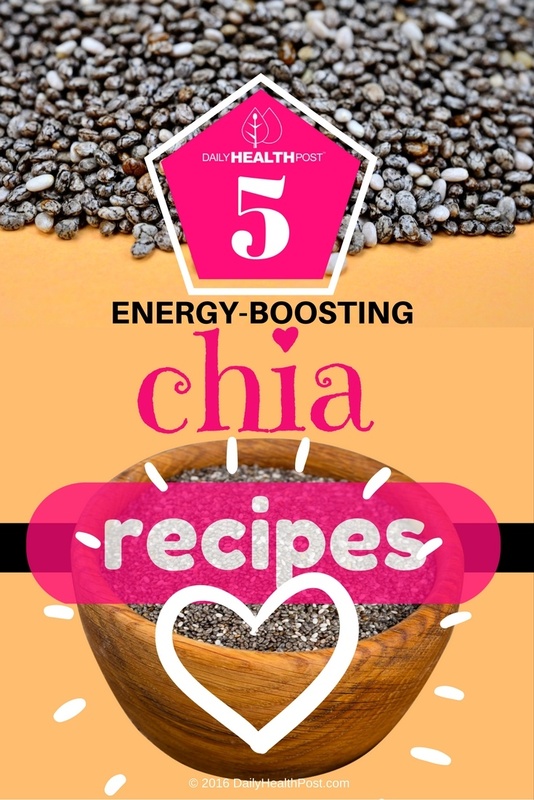 Chia seeds contain more plant-based omega-3 fatty acids than flax seeds, and have also been traditionally used as a source of quick, sustainable energy – possibly for hundreds upon hundreds of years. 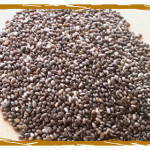 Not sure what to do with these nutrient-dense seeds? Check out these five recipes. Put down that sugary, processed granola bar and pick up a chia energy bar! Rich in fiber, antioxidants, and omega-3s, these energy bars are the perfect pick-me-up during the afternoon lull, or extra boost before your morning run. The recipe is easy – simply puree dates, cocoa powder, chia seeds, almonds, vanilla extract, and almond extract. Refrigerate the mixture overnight, and cut into bars! 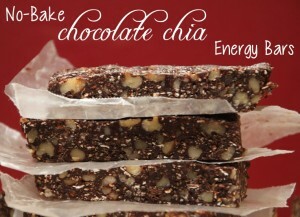 Find our favorite recipe for raw chocolate chia energy bars here. Want to give your salsa a nutritional boost? Try this idea on for size. Soak chia seeds and sun-dried tomatoes in water to soften them up, and then combine with sliced avocado and fresh diced tomatoes, being careful not to mash the avocado. Season with cayenne, salt, pepper, and garlic to taste. Want some extra acid zing? Try a squeeze of lime! Dig in with your favorite healthy chips, or use the salsa to top your favorite tacos. 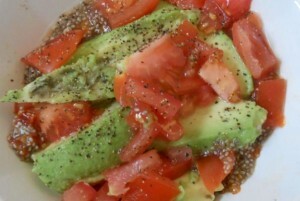 To make your own, check out the recipe for spicy tomato-avocado-chia salsa.